Big upcoming Frightened Cellar show in NYC! 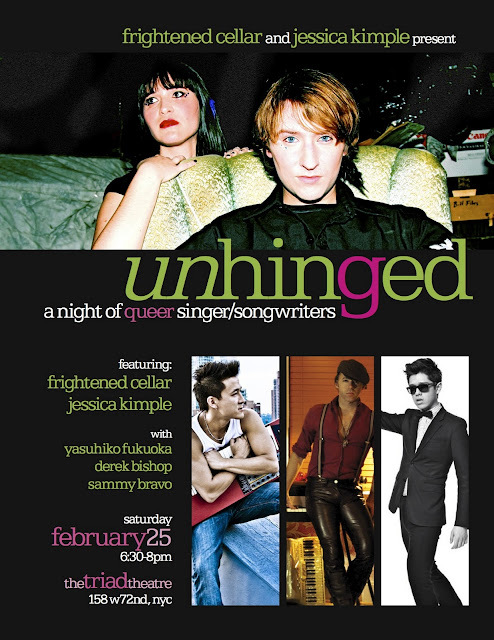 On Saturday February 25th Jessica and I will be hosting a new monthly event called “Unhinged”. 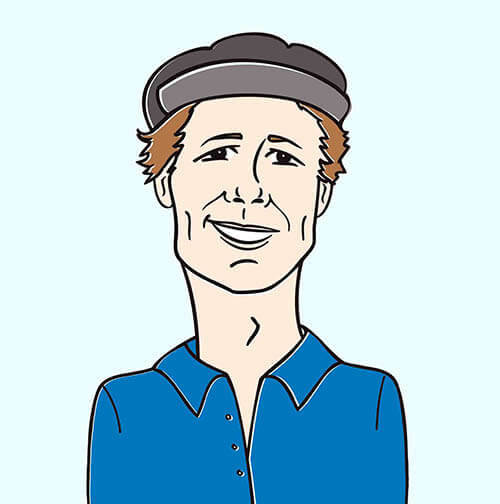 The program features some of NYC’s best queer underground songwriters. This month’s performers are Yasuhiko (Yaz) Fukuoka: http://www.yahzy.com, Derek Bishop: derekbishop.net, Sammy Bravo, and of course myself and Jessica: . Unhinged will be at the Triad Theater on West 72nd street in Manhattan. Doors open at 6:30pm and tickets are $5. You can make reservations here: /.